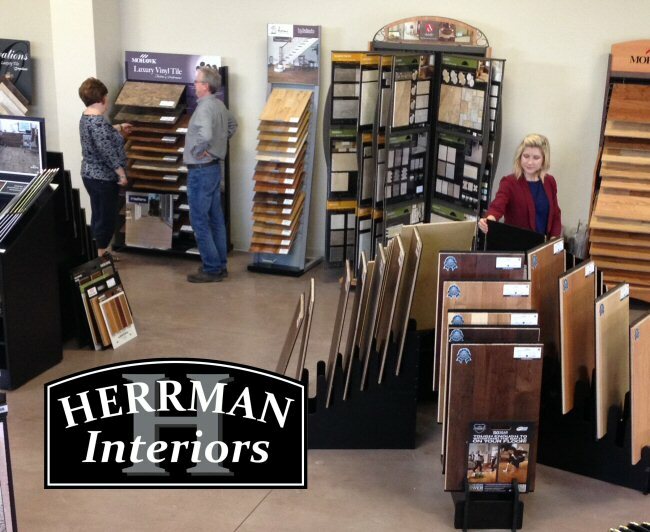 Herrman interiors is now open at our Joplin location at 3012 East 12th street. We've added a new showroom dedicated to flooring and cabinets, offering multiple options to meet every budget. The new store will stock and special order several floor covering options in carpeting, hardwood flooring, ceramic tile, Luxury vinyl tile, laminate flooring as well as kitchen and bath cabinets from Echelon, Bertch and others. Stop by the new showroom and ask for an estimate on your next project.